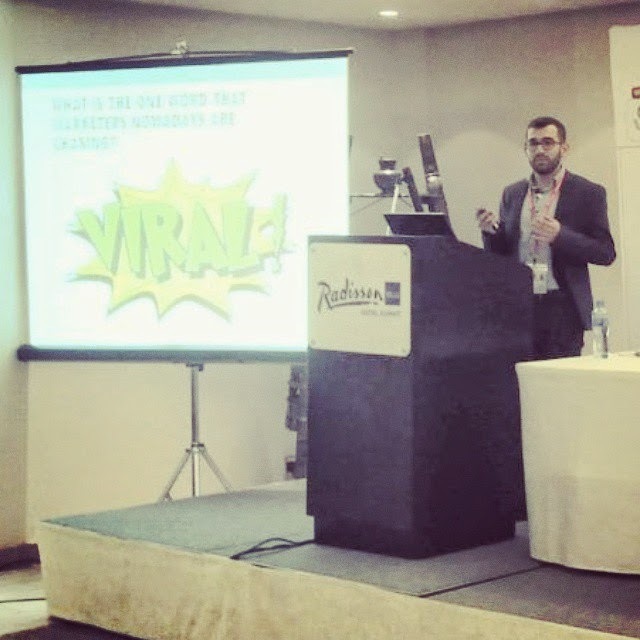 I was invited to speak at the 4th Arabian Social Media Forum in Kuwait last week. I spoke about some case studies that reflected the state of social media in the Middle East. In my presentation, I discussed successful campaigns from Lebanon, UAE, KSA, Jordan and Egypt. I have also included examples of bad conduct from brands and celebrities on social media, in addition to examples of really bad (ugly) examples of social media customer service from Lebanon and Kuwait. You can always come up with a creative campaign even if there are so many imposed restrictions by the government or culture in the targeted country. (Olay's Eyes of Arabia). Check my presentation with embedded Youtube videos below! What are your favorite campaigns from the Middle East? Share with me your thoughts in the comments section.